Wedding Ministry - "Lake Geneva's Wedding Church"
If you are considering a Lake Geneva wedding, please visit us! 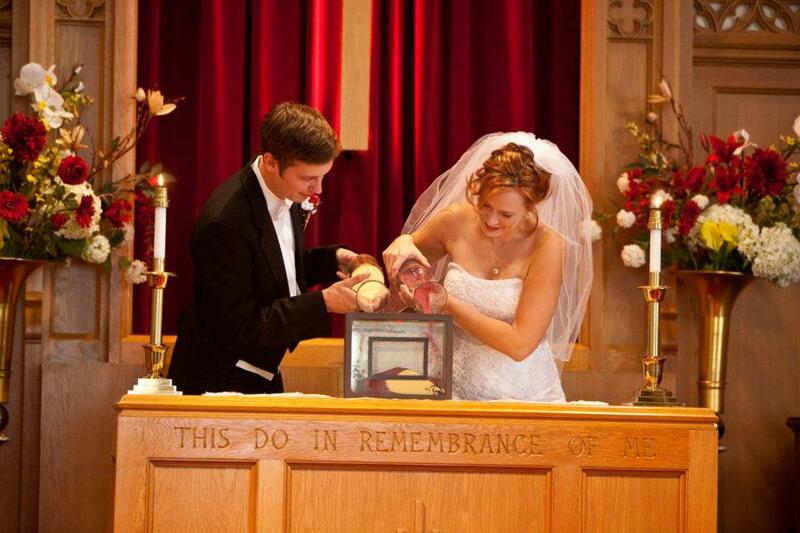 For over 175 years, First Congregational UCC has been a very special place for people to promise their loyalty and affirm their love for each other. 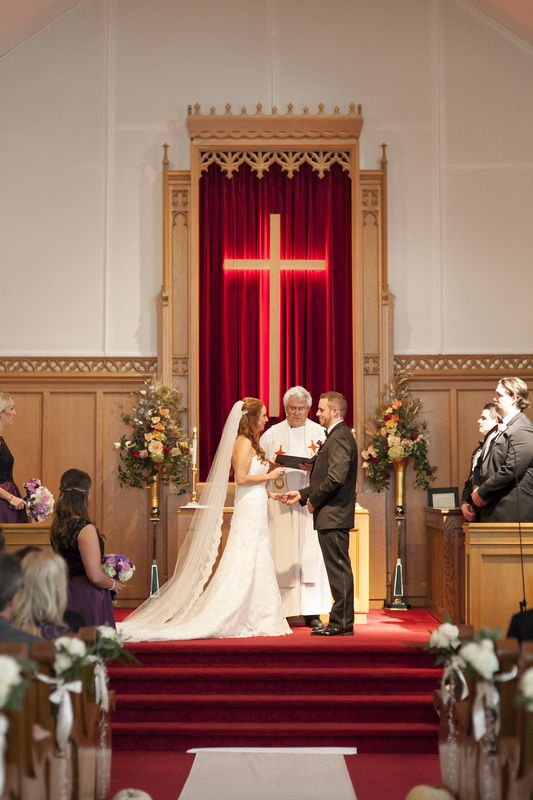 We are a part of the The United Church of Christ, however, we welcome weddings of all faith affiliations. 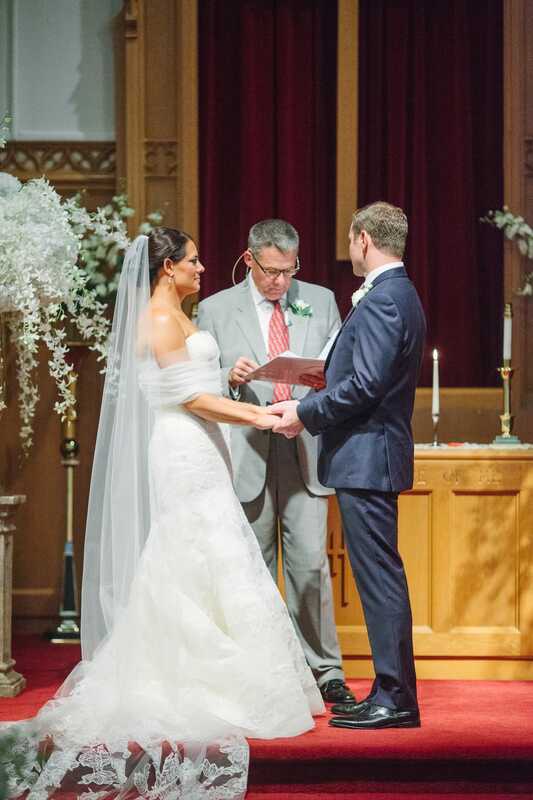 You may use our pastor or an alternate officiant of your choice. Our goal is to make your Lake Geneva wedding joyful, memorable and warm - a day to remember and cherish forever and, above all, uniquely yours!